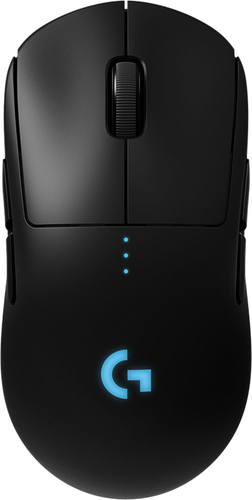 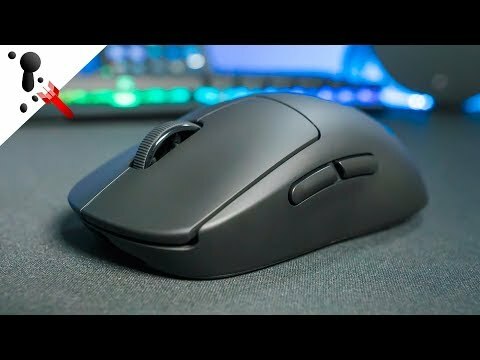 Logitech G PRO Wireless - The BEST Wireless Mouse Yet? 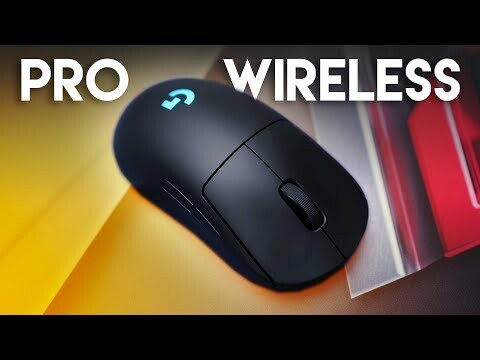 Wireless connection: This mouse connects to your computer using a wireless USB receiver. 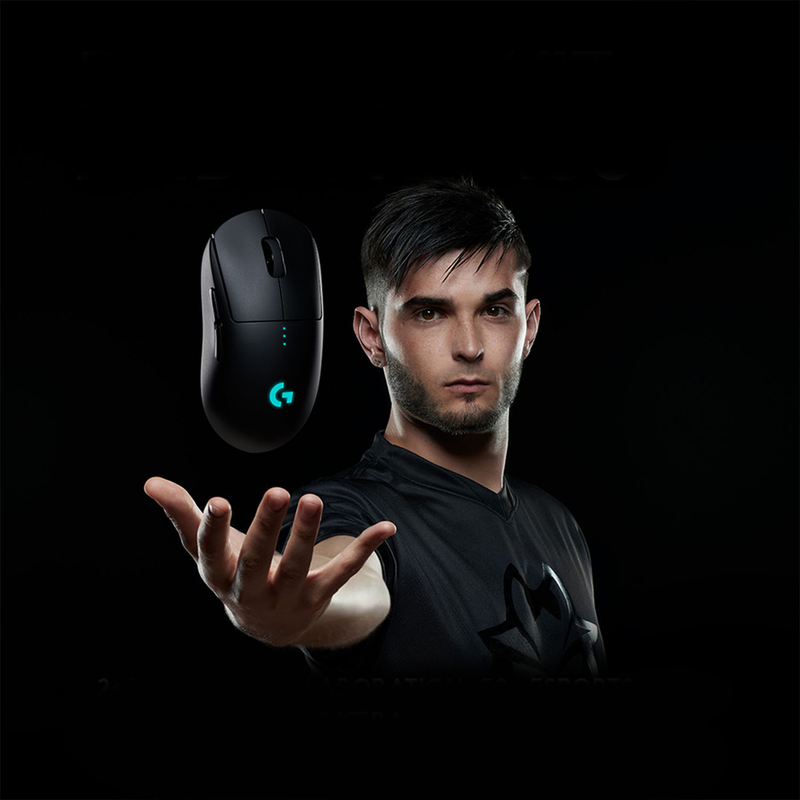 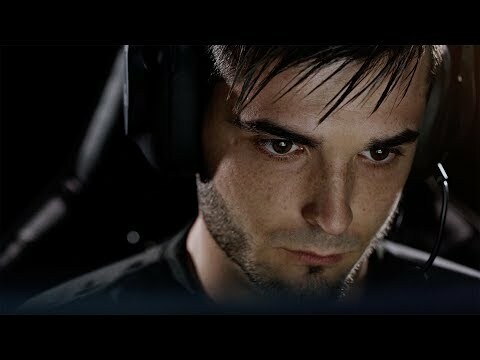 LIGHTSPEED wireless technology: Gives you super-fast 1-millisecond performance that's as fast as wired.